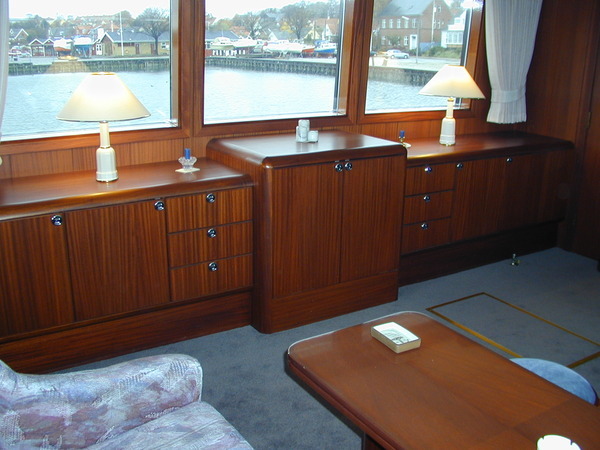 JB Laminated Corner Profiles are designed to accommodate construction of toilet/bathroom cabins, cuboards, shelves, in- and outside corners of settee, engine-compartments for sailing yachts etc. 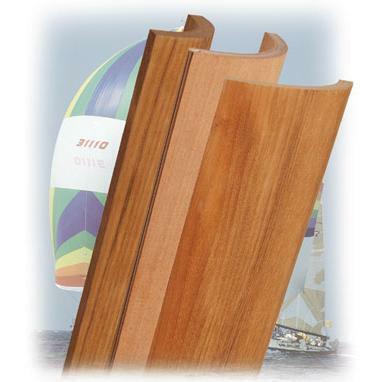 JB Laminated Corner Profiles are available in all wood species in many different sizes ranging from rad. 40 mm up to rad. 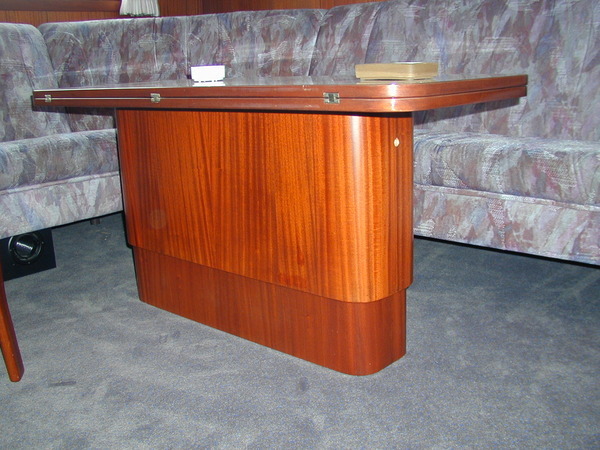 350 mm in eiter 90′ or 180′ angle.